Approximately 7,000 businesses go bankrupt in Canada every year. Business failure statistics indicate that only 70 percent of small businesses employing one to 99 people survive to reach their fifth anniversary. Small businesses need every ounce of support they can get, and having access to the right tools for sales and marketing initiatives is critical. That is why successful small businesses subscribe to a Canadian business directory. When it comes to empowering small business marketing teams, subscribing to a Canadian business database is one of the best investments you can make to help take business to the next level. Time is money for small business, and maximizing the time of your sales force is critical to ensure they’re spending more time selling and less time generating competent lead lists. A Canadian business directory database is designed specifically for the purpose of empowering sales teams and helping them achieve success. Searching through the lists of thousands of businesses operating in Canada gives sales team access to incredible amounts of accurate data, which they can quickly use to identify new leads in the segment being targeted. Even more useful is the information quickly accesses on key contacts within each organizations; that is a critical piece of information for sales reps to have when customizing sales packages for new leads. With access to a Canadian business directory, any small business sales team can gain valuable insights about the marketplace being targeted. Research is easier and less time-consuming when you have 24/7 access to the online data available, including turnkey market surveys that provide a wealth of information to businesses hoping to grow their B2B sales. This includes additional information that would take weeks if not months to gather, including the estimated sales revenue, number of employees and menu of products each company produces. 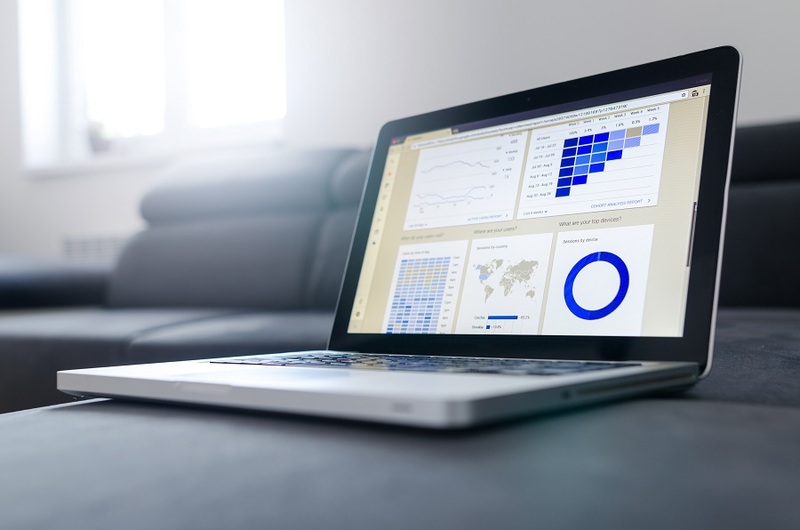 Having access to up-to-date data is vital to small businesses, which given their size can often react quicker to market research than large companies. One of the keys to the success of small business in any sector is continued growth, and increasing sales is the key driver of that success. Innovation and forward-thinking are vital tactics to ensure business is constantly moving forward, and subscribing to a Canadian business directory database provides an exceptional sales and marketing tool. With unlimited searching, viewing and printing for 12 months, along with convenient user interface and thousands of current profiles, Scott’s Info from Scott’s Directories is an important ally to small business. Discover the advantage offered by using Scott’s Directories.